Herbalism is the study and use of plants for medicinal and therapeutic purposes. The practice comes under the widely known name alternative medicine. Other names are herbology, herbal medicine, herbal therapy and botanical medicine. Throughout history plants have been the staple of medical treatments. Still today, 80% of the population in Asian and African countries use herbs as their primary healthcare. 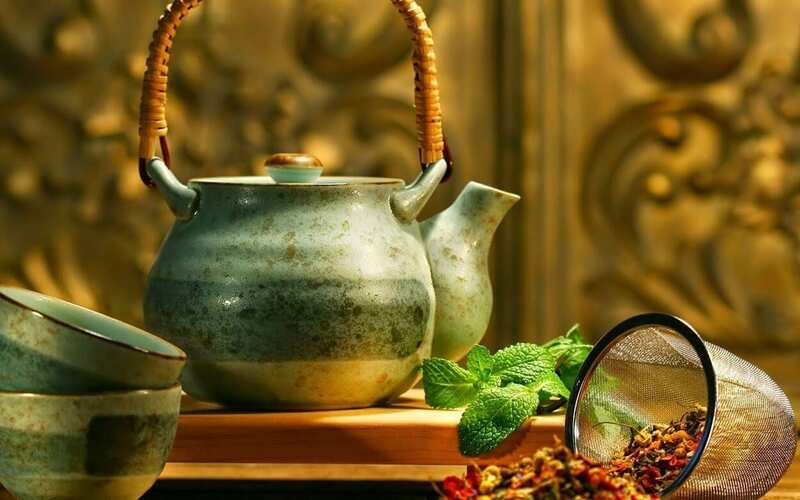 In India, the use of herbs is the most valued and traditional method of treatment. The Western world is fast adapting the time-proven practices and realising the benefits of a healthy, safe and effective treatment. Many plants have now been scientifically proven to have dramatic effects on our bodies. The properties being recognised by the scientific world include boosting our immune systems, fighting disease and restoring proper organ function within the body. However, ingest the wrong plant and it could be deadly. Nature is powerful and not a joke people! Thankfully, you can’t buy any of the harmful stuff at your local heath store… Only the good stuff. Andrew Saul, American professor and author. Herbs work by regulating, cleansing, nourishing and bringing balance to the body as a whole. When used correctly, they can elevate our whole state of health. It’s important to understand that herbs are powerful. It’s a good idea to visit a herbalist for their professional opinion, before trying it yourself. There are also many books that can help you understand the correct formulas for the perfect remedy, depending on your condition. As liquids to be ingested as a tea, (diluted) plant extract, juice, *tinctures, herbal wines or elixirs. Direct consumption of the herb, fresh or dried. Essential oils for ingesting, inhaling or for topical uses in many forms. Oils for topical uses, as well as balms, salves, lotions and creams. *Tinctures are liquid extracts made with herbs, extracted in alcohol or vinegar. As much rubbish as the beauty world often advertises, they also know their stuff when it comes down to nature’s remedies. The beauty world is all for the use of botanicals in their products. Not just because they smell nice or make the product look pretty, but because they actually affect the skin. 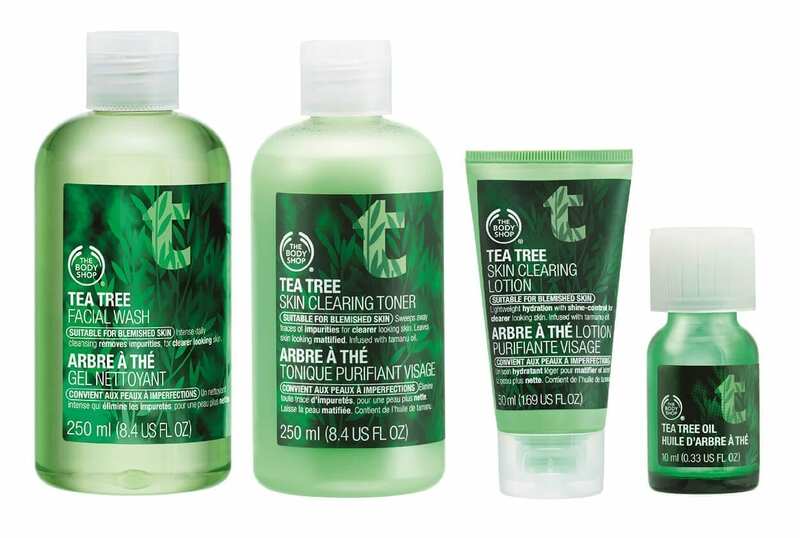 You can often see tea tree, calendula, witch hazel, neem oil or lavender used in acne-fighting face washes and creams. Chamomile, lavender, oats, marsh mallow and aloe vera for soothing easily irritated skin. In the beauty world, there’s a herb for everything, and usually, they’re not wrong. There’s so much you can use essential oils for in daily life. On yourself, on your pets, for household cleaning, for general ambiance, mood lifting etc. They can replace all of the harsh chemicals you use, and become a healthy, safe, effective alternative in the lifestyle you’re used to. Once you get into it, it’s hard to stop. It can become a hobby, or a huge chunk of your career if you’re a herbalist or aromatherapist. Click here for a great lists of essential oils and their properties. There is no doubt that medicine has come a long way, we have a vaccine and an antidote for many things we never thought we would. Huge discoveries in nature and in the lab have catapulted modern medicine into what seems to be a magical age, and we have yet to accomplish more. However, the extreme misuse of drugs both by the doctor and by the patient is posing a huge threat. The emergence of drug-resistant harmful microbes is a serious reality and a concern for worldwide health. Now is a critical time in which we must put our focus on strengthening our own immune systems. Getting vaccinated is one important line of defence. A healthy lifestyle is another vital line of defence. Turning to a safer method of treatment when possible, such as herbalism and homeopathy, can help save us in the long run. 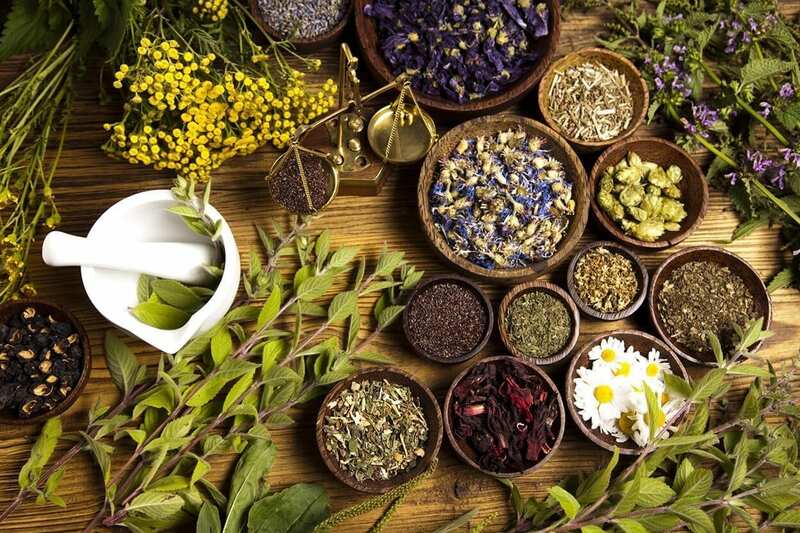 You can learn more about herbal remedies and holistic treatments with The School of Natural Health Sciences. If you are interested in Herbalism, take a look at our foundation course here. Start the journey to a healthier lifestyle and prosperous career! You can learn all about holistic therapies and even take courses online yourself from the comfort of your own home. 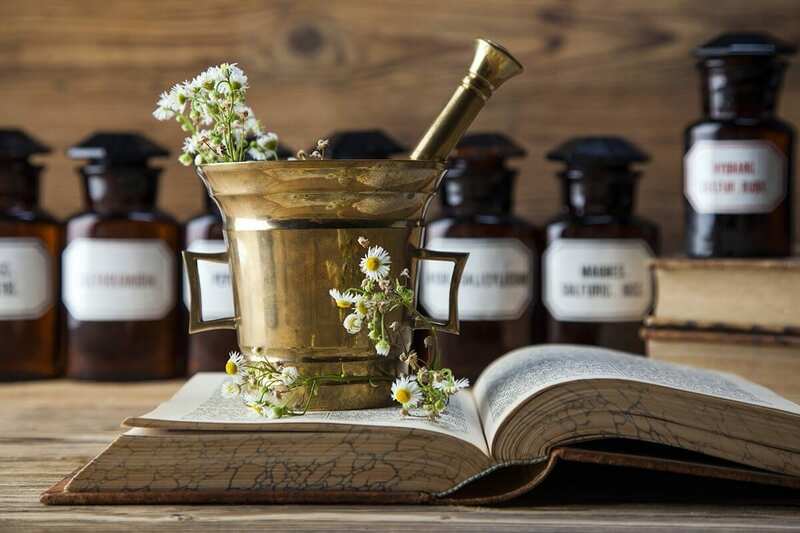 At the School of Natural Health Sciences there are over 50 different holistic therapy courses to discover, including Herbalism, Flower Remedies and Aromatherapy. In conjunction, these qualifications can change your world and that of others. Check out the courses on offer here.